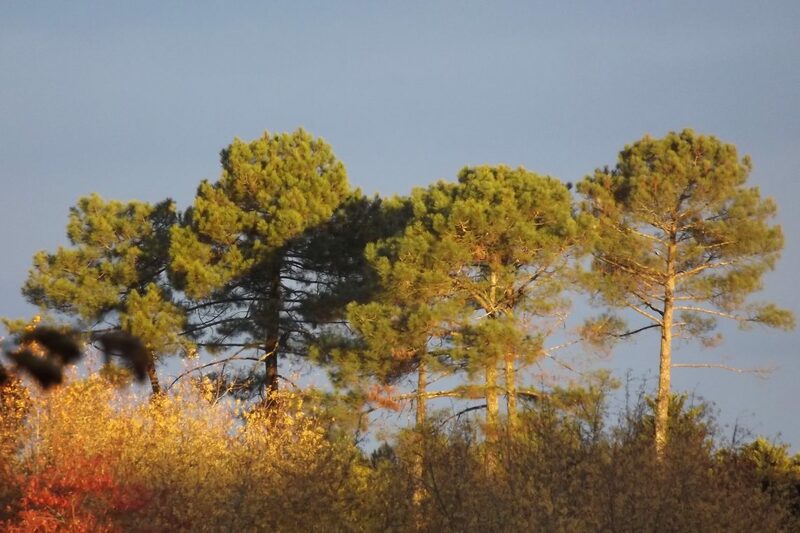 Winter in Les Landes has arrived and its been pretty good so far. The weather has been a bit fresh from time to time , but generally not cold. The water is still warm as well for the moment. With the sun low in the sky our forest provides some fully beautiful scenery. Yes the surf has been pretty full on as well. Its normal for this time of year to be big surf not for the faint hearted. 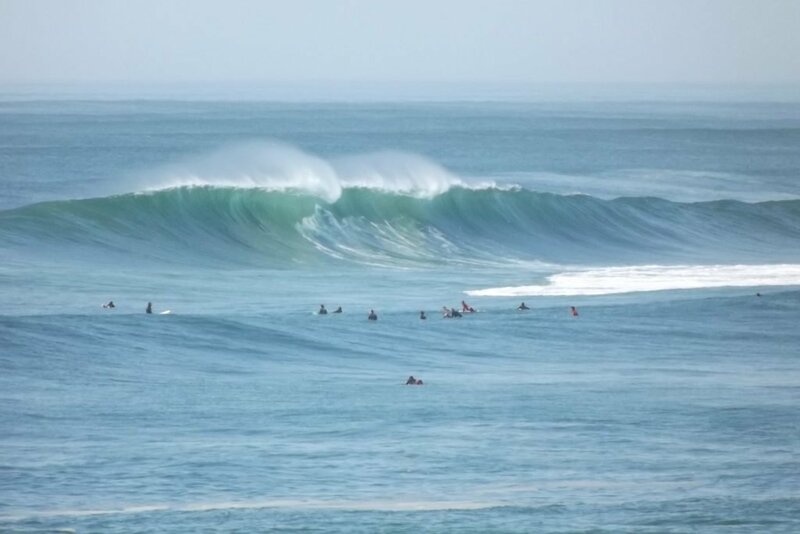 There have been some epic days this week around La Nord in Hossegor . Although the lodge has been shut for a while we still run surf guiding through our surf school Surf Lessons Hossegor. If you would like any details for next year or want to have a winter surf contact us here.